We offer Builders Clean and Sparkle Clean services with a guarantee of a consistently high-quality specification. Builders Clean refers to the cleaning process required on a site that has or is undergoing building work. Builder’s Clean covers the Initial Clean and the final Sparkle Clean. It is important to maintain reasonable levels of cleanliness during building work for the benefit and safety of construction workers and fitters and any other persons who visit the site pre-handover. 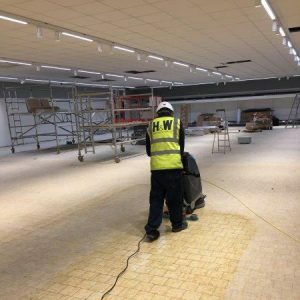 The Initial Clean is a more basic level of maintaining cleanliness due to the simple fact that dust and debris is constantly being created during onsite works. However, it plays a crucial role in maintaining safety through the management of and removal of excessive dust, debris and building paraphernalia. 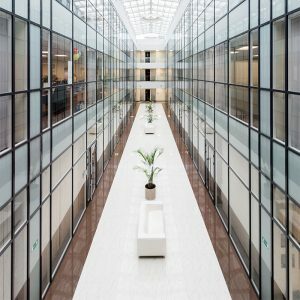 Having a thorough and consistent Initial Cleaning plan we can prevent the accumulation of dust and debris in difficult to access areas making the ongoing maintenance, construction and ultimate Sparkle Clean much more manageable and of the highest quality. We use protective covers to prevent the risk of damage from paint, plaster, silicone, glue and any other substance from getting onto surfaces, fixtures or fittings in the first place. Prevention is always far more effective than cure. Removal of paint splashes and plaster from surfaces without leaving any damage. Cleaning of internal areas such as airing cupboards and kitchen units. Sparkle Clean is the service that really does what it says on the tin! 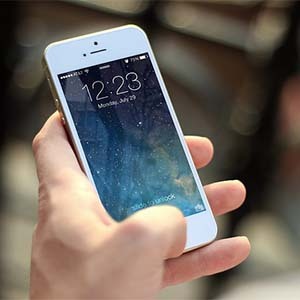 Sparkle Clean involves a deep and thorough reclean of all areas of the premises inside and out leaving the premises sparkly clean and ready to handover. Thorough reclean of all surfaces to remove any evidence of dust that has resettled. Dust and vacuum of all areas. Reclean of internal and external windows, including frames and ledges, leaving no evidence of dust or grime streaks. Polishing of all fixtures and fittings. Washdown and buff up of units, kickboards, skirting and doors, handles and surfaces. Reclean and jet wash external areas as appropriate. 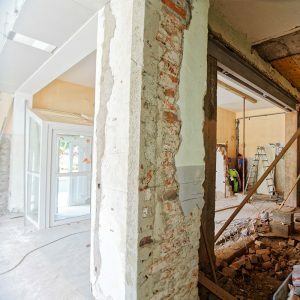 With our Sparkle Clean services, we leave the premises in immaculate conditions ready for your clients to receive the premises they have been looking forward to with no evidence of building work ever having happened! Thanks to the professionalism and flexibility of our team, you can be confident that you will be handing the property over to your clients on time, safe in the knowledge that everything will be sparkly clean to a standard that will only ever exceed their expectations. 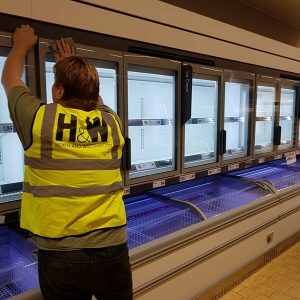 Our cleaning teams generally consist of between five and twenty members depending on the size of the project, we always have a Site Manager and a designated First Aider. 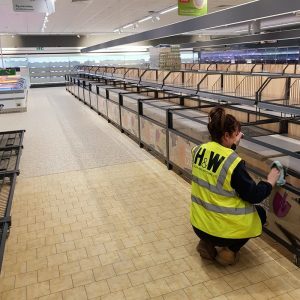 We recently worked with Adston Construction on a Builder's Clean job of a well-know supermarket.